The Singapore-headquartered cloud telephony firm has appointed former head of consumer business, Tata Teleservices to help the company tap into the growth opportunities in the global cloud telephony space. Knowlarity Communications, a cloud telephony and AI company headquartered in Singapore has roped in former Tata Teleservices and Airtel executive, Yatish Mehrotra as CEO. As the company foresees huge growth opportunities in cloud telephony and looks at building artificial intelligence, automation and analytics onto their tech platform, Yatish’s key focus would be on leading the company towards its next phase of growth. He further added that now his focus would be to help the company tap into the growth opportunities in the global cloud telephony space and create more market-oriented communication solutions. Found in 2009, Knowlarity currently works with over 15,000 enterprise customers across geographies and recently acquired cloud-based telephony startup Sunoray to use its expertise to target enterprise customers in the SME space. The company is backed by investors like Sequoia Capital, Mayfield and Delta Partners. Until now Knowlarity has raised $39.6 Mn in funding and claims to be among the best-funded businesses in this segment in all of Asia. 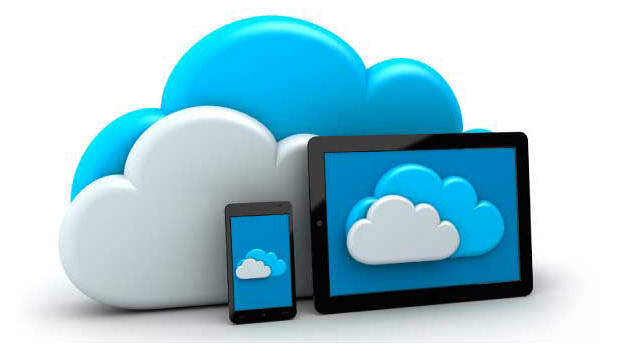 As per the "Global Cloud Telephony Service Market Analysis & Trends - Industry Forecast to 2027" Report the Global Cloud Telephony Service Market is poised to grow strong during the forecast period 2017 to 2027. Some of the prominent trends that the market is witnessing include rising penetration of mobile devices and increasing demand for SAAS tool. Besides Knowlarity, other players like Ozonetel, Exotel, VoiceTree, Sonetel, MyOperator and Sipper Global Informatics are also identifying these opportunities, giving a good competition to each other. In this emerging sector, how Knowlarity expands its market share amidst such tight competition and how Yatish spearheads the organization with its unique offerings is to watch out for.